Costume Shopping? Showing Off Some Skin? Don’t Forget Your Tan! Going, Going,…Gone! We Can’t Keep These Bad Boys in Stock! 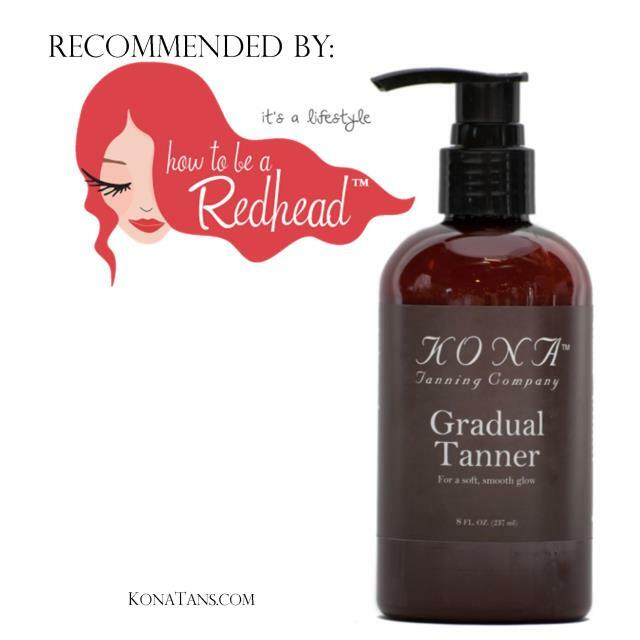 Put Your Kona Tan To Work!